A never-seen-before silhouette in your abode, these designs are sure to captivate everyone’s attention. A contemporary form in a modern mix of materials, our Louvre collection is a combination of a wooden top resting on a sleek metal base frame. 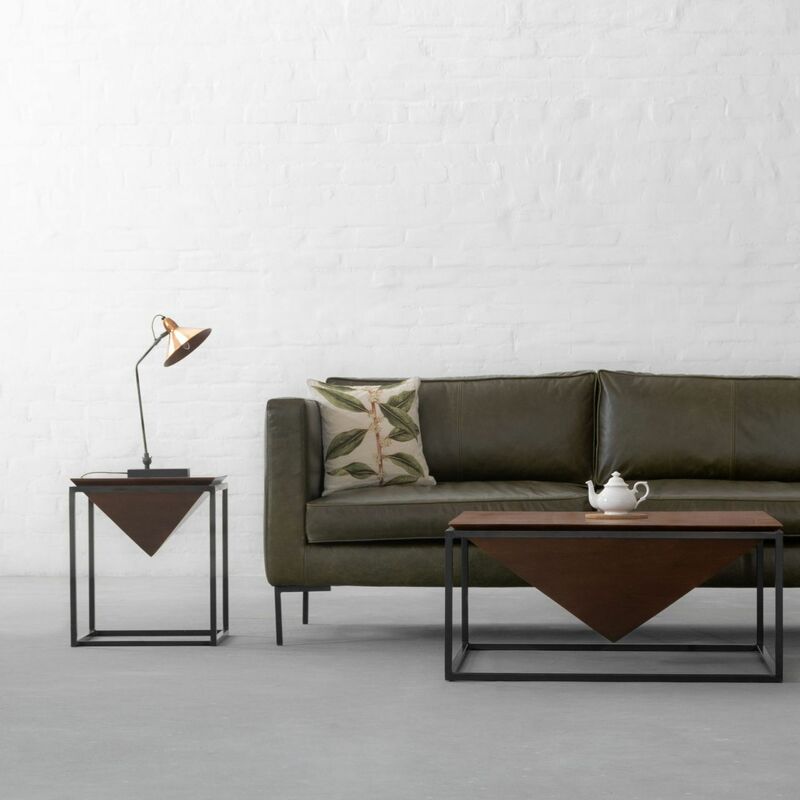 Occupying minimal visual space, these tables will lend a stylish makeover to your living and family rooms.